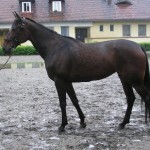 The Russian Trotter originated in the latter part of the nineteenth by crossing the native Orlov Trotter, and the imported American Standardbred. 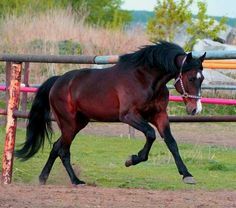 The purpose behind creating them was to develop horses having a fast trotting speed in comparison to the Orlov Trotter, a Russian breed developed in the late eighteenth century. 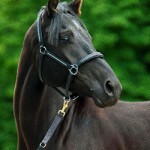 Being widely distributed from the Baltic to Siberia regions, they are typical harness horse, popular for their great speed. Temperament and Personality Pleasing disposition, quiet, gentle, easy-to-train, lively. Colors Black, Bay, and Chestnut. Gray horses are not very common. Popular Traits/ Characteristics Tough, Hardy, Adapts to all surroundings, capable of doing any task given to it. The history behind the creation of the Russian Trotter can be traced back to the end of the nineteenth century when the American Standardbreds were doing a commendable job on Russian tracks as far as their speed was concerned. Before the introduction of the American horses, the native Orlov Trotter had already made a mark in showing remarkable speed as a harness horse in comparison to the other equine breeds of Europe and America. It also turned out to be a stylish and brilliant carriage horse. However the American Standardbreds were faster than the Orlov Trotter, thus drawing the attention of European investors who took advantage of the deteriorating economic condition of America and purchased these horses in huge numbers. After a lot of consideration, crossbreeding started in the 1890s with 156 stallions as well as 220 mares (purebred) being used for this purpose. After the Civil War and the First World War, Russia stopped importing the horses from America, which therefore affected the breeding of the Russian Trotter to a significant extent. The limited numbers of the American Standardbreds-Orlov Trotter cross were either line bred among themselves or bred back with the Orlov. They also began to be used more for agricultural and military purposes rather than as a sport horse. After the Second World War, selective breeding of the descendants of the American-Orlov mix persisted. 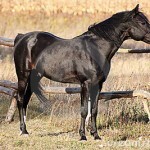 In 1949, it attained recognition, being registered as a separate breed, under the name of Russian Trotter. The formation of this breed had been completed by 1950, although it began losing ground to the French Trotter as the latter, developed after the war, attained immense popularity as a racing horse for its agility and two-beat trotting gait. 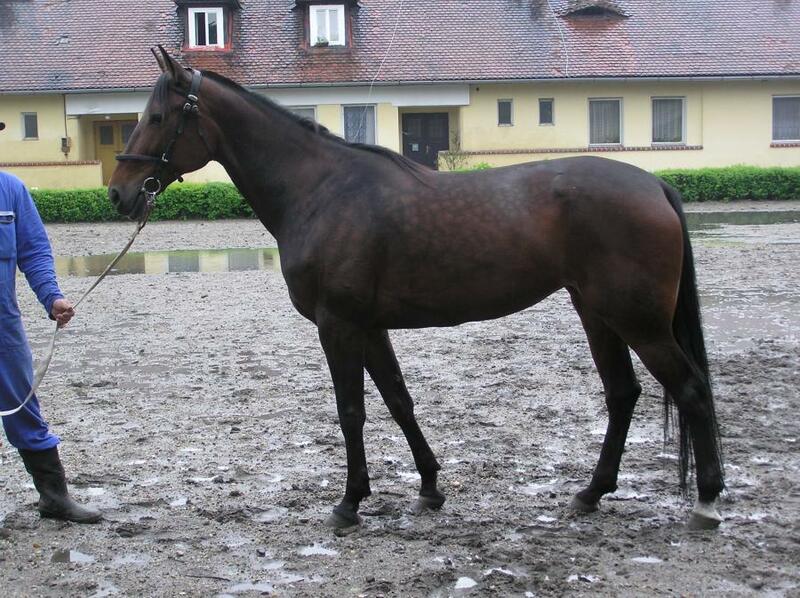 Moreover, there was also an increasing number of American Standardbreds in European tracks. 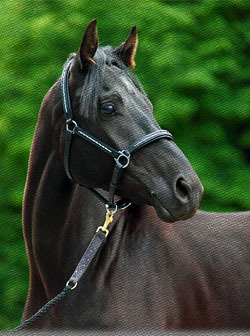 During the 1960s, another move was initiated to improve the speed of this breed thus importing the American Standardbred stallions though in limited numbers because of the ongoing Cold War. In the middle of the 1980s, the number of the imported Standardbreds from America increased. 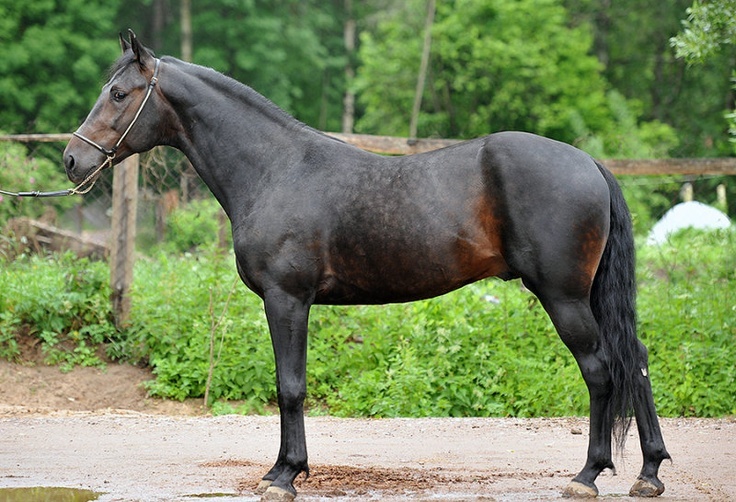 The crossing of these two breeds still continues at present, as most breeders of Russia feel that the best way to improve its speed and make it useful for races is to cross it with the American breed. The Russian Trotter of the present times is typically a harness horse with a high speed, though is not as appealing as the Orlov as far as its physical appearance is concerned. The stud book of this breed had been formed in 1927 with 23 volumes of it being published in 1989. The VNIIK (All-Russian Scientific Research Institute of Horsebreeding) located in Ryazan maintains the stud book, with volumes XXVI and XXVIII being in preparation at present. 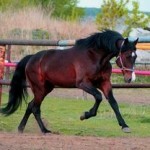 The Russian Trotter pedigree has about 1600 stud mares. These horses are bred in a total of 27 studs, the most significant of them being Zlynsk, Smolensk, Alexandrov, Elan and Dubrovski. 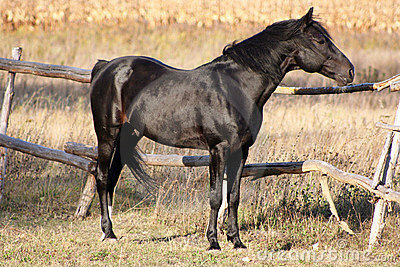 The stallion Podark, born in 1935 died at 29 and was used for mating up to 28 years of age. Kleopatra, a crossbred of Prince Varvik (American Stallion) and Kralia (Orlov mare) received high honors in the All-Russian Equine Exposition held in Moscow in 1910. Petushka, a Russian bred trotter is credited of emerging victorious in fifty out of the eighty races he had participated in. 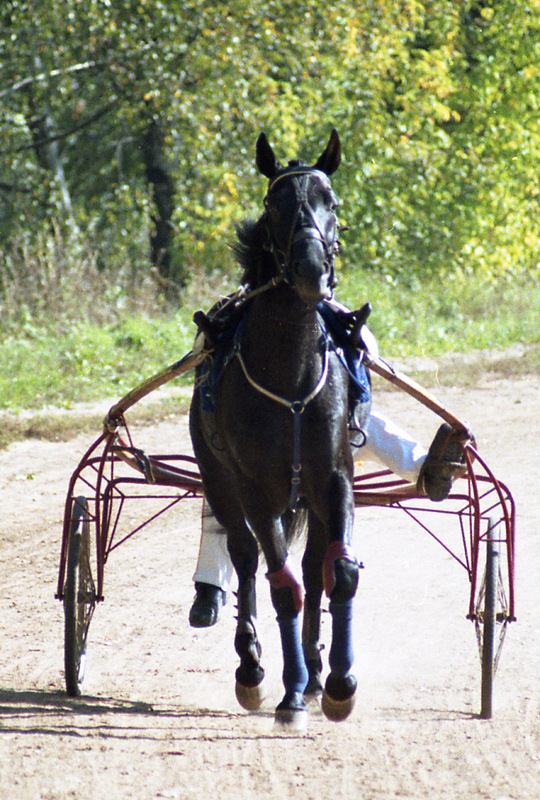 The Russian Trotter achieved all the records of attaining high speed registered in 1975 in the U.S.S.R, some of them being 1600m in 1 minutes 58.8 seconds; 2400m in 3 minutes 3 seconds and 3200m in 4 minutes 6.1 seconds.